Kevin Kling just placed another listing under contract at the popular Daytona Beach Shores condo building, Bella Vista. The luxurious oceanfront condo, unit #403, offers three bedrooms, three bathrooms and more than 2,000 square feet of living space. Breathtaking beach views and lavish upgrades such as crown molding, tile flooring, and a fireplace wowed the buyer. Bella Vista is a similar condo building to Palma Bella, with resort-like community amenities that include an olympic size, heated pool, social suite, roof terrace on the second floor, oceanfront fitness facility, game room and more. 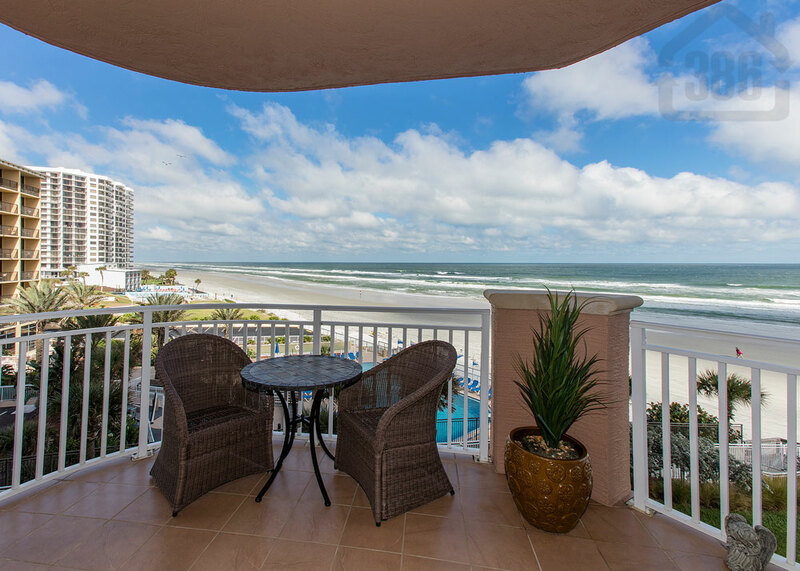 We love to help buyers and sellers come together at the best oceanfront condos in Daytona Beach Shores. Call Kevin at (386) 527-8577 and let us know how we can help.